Yes! Dental – At Yes! 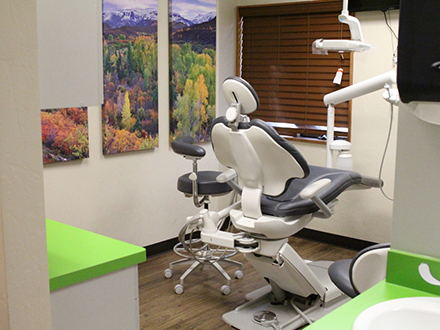 Dental, taking a conservative approach to dentistry means that, “if it's not broken, we don't need to fix it." 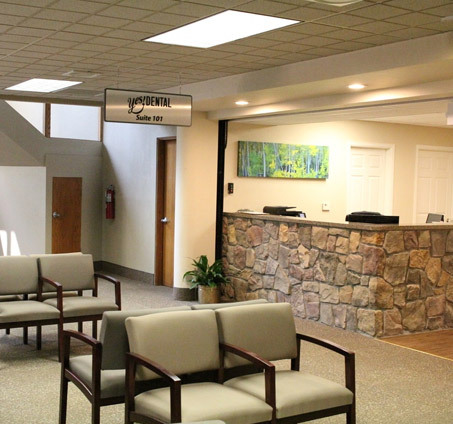 We strive to provide personalized, high quality care to each and every patient. 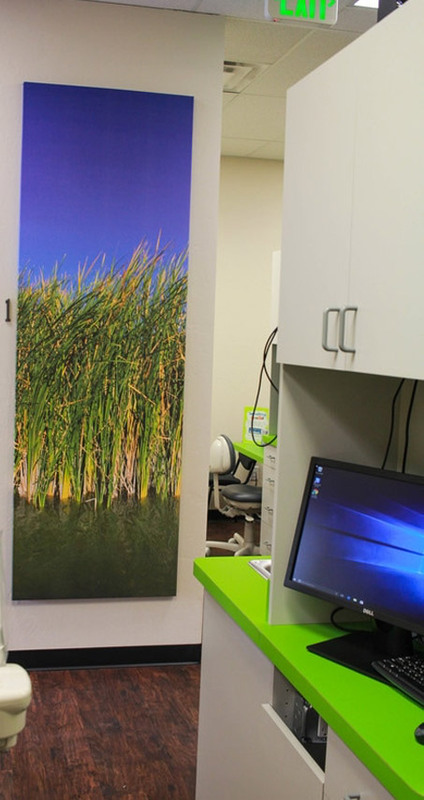 Our team is receptive to a variety of patient needs. 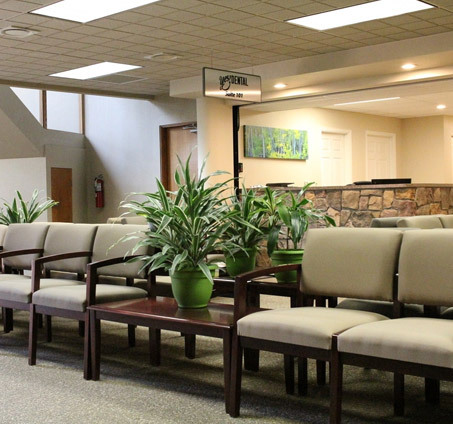 They are caring, community-oriented individuals who share our goal of providing the best patient care possible. 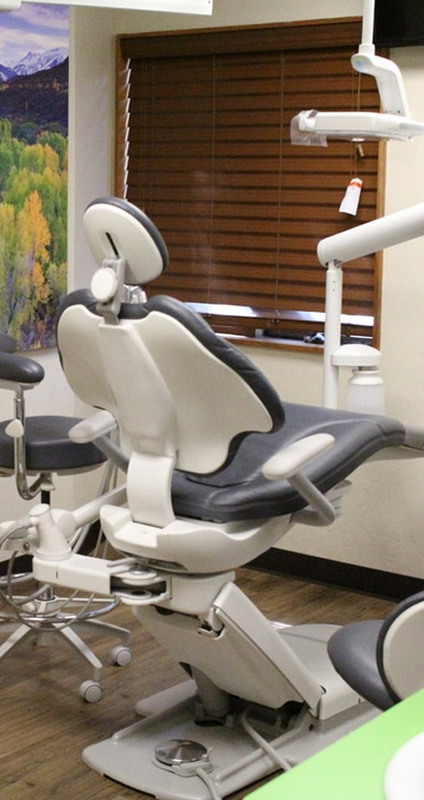 Our office is equipped with high end technology which allows us to fabricate permanent crowns in one visit, minimizing your time in the dental chair. At Yes! 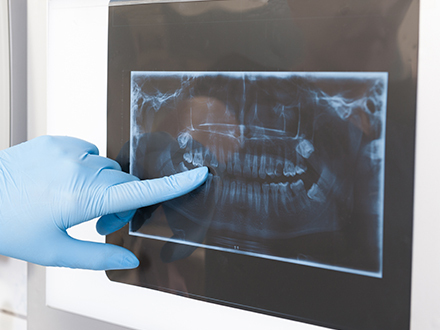 Dental we focus on helping our patients restore the teeth they have lost, heal broken and diseased teeth and gums and help prevent future problems through continued care. 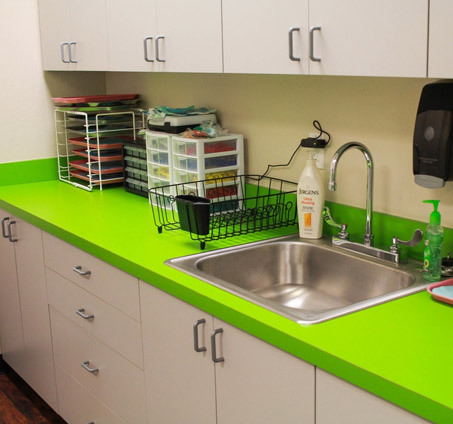 We believe each patient is unique and we believe in the importance of their individual needs. 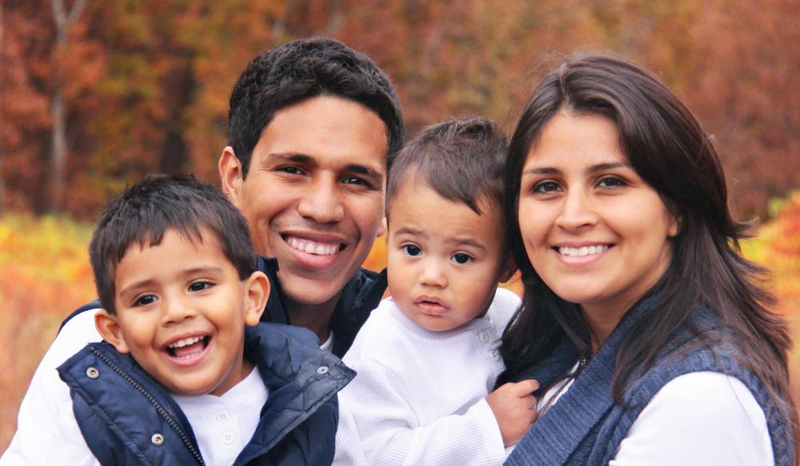 As a patient in our practice, you can count on us going out of our way to get to know you, your family and your desires for your smile. Our team at Yes! 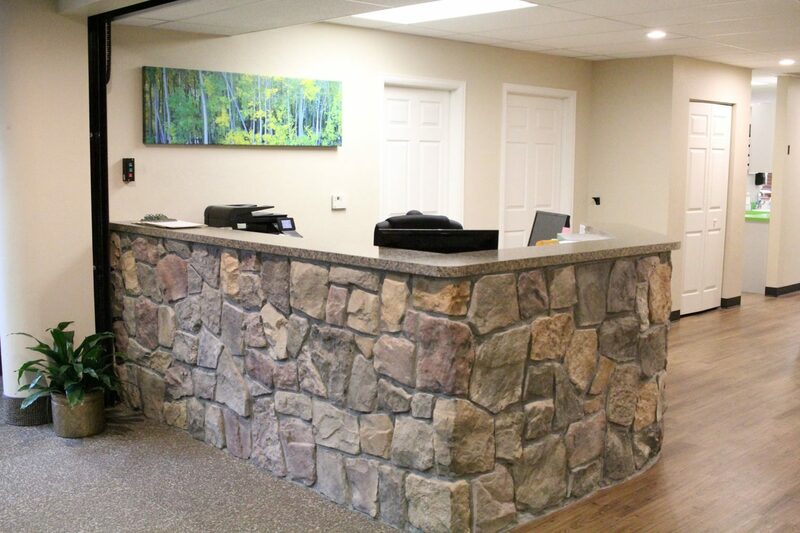 Dental is dedicated to meeting your needs and exceeding your expectations. 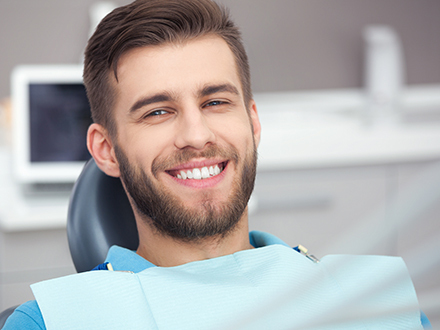 We provide a full range of general, cosmetic and restorative dentistry services. 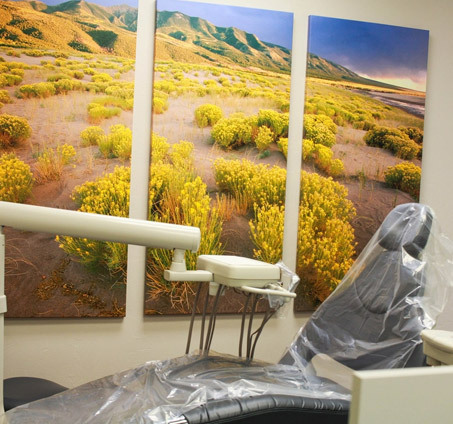 We make it our goal to bring you our most advanced technology to help treat your immediate and long-term oral health care needs. We now have two convenient locations to better serve your needs! I have been going to this dentist for years and I don't plan on switching anytime soon. My dentist is awesome and I love all of the staff, they're very friendly each time I come in! Dr. McKnight took great care of me. I really like the facility and the rest of the staff was friendly and inviting. I'd recommend this place to anyone. Every time I walk into the clinic the staff is happy, smiling and considerate. Which is extremely rare. My experience with Doctor McKnight was amazing, he was truly concerned about my well being. He kept eye contact during our conversation, which meant to me, that he was trustworthy, had nothing to hide and genuinely concerned. The staff was polite, respectful and made me feel like I was apart of the family. No other dental group has done that before. Trust is the hardest to earn. They earned it. They got me in fast took care of my teeth that were causing me pain. Very nice staff would recommend them to anyone. My son and I have gone to quite a few dentists and we’ve finally found one we like. Everyone at Yes! Dental was so professional and really took care of us. Thank you to the entire staff at Yes! Dental. Yes! Dental you are the best! Every time I came in you helped me with the problem and you all were so kind and gentle. I will definitely be recommending you to others! Thank you to all of you. I am 15 weeks pregnant and had to have a root canal done on my front tooth, the office did an amazing job and made me feel comfortable. They were also super fast and professional.